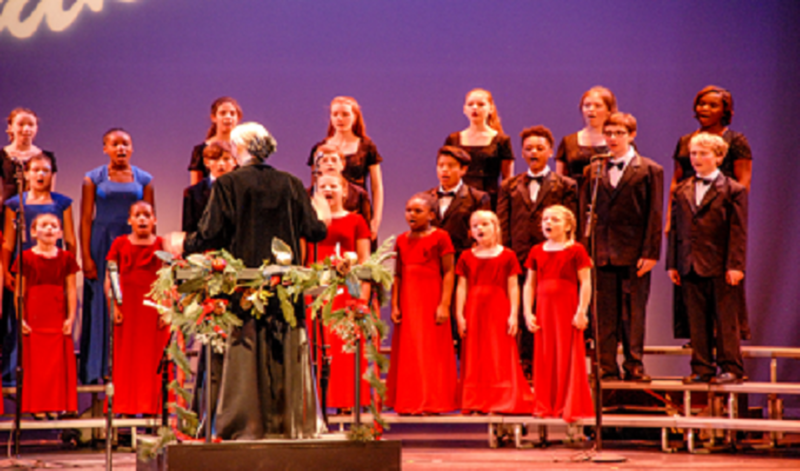 Celebrate the season with the Singers Marin Youth Chorus directed by Jan Pedersen Schiff. The singers will perform Christmas carols, Hanukah songs and songs of peace in this joy-filled family program. This special Library event will preview the Singers Marin annual Holiday Concert with both Youth and Adult Choruses, December 16th at Marin Center.